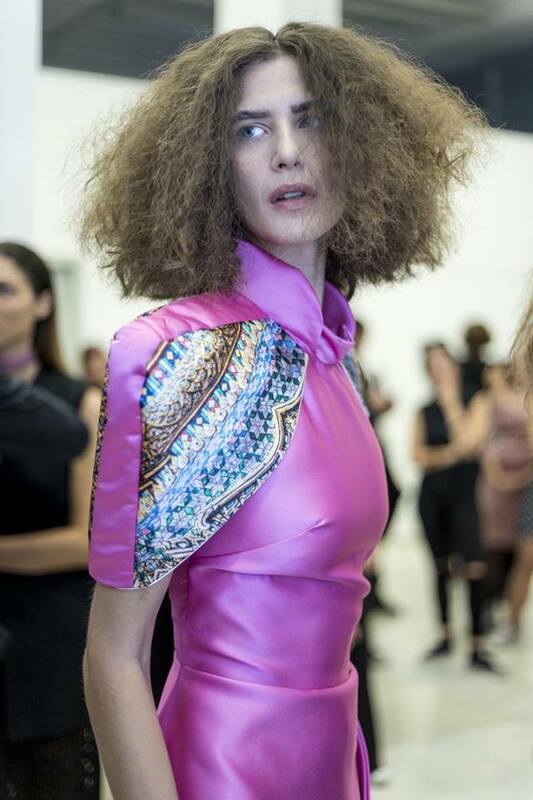 The creative fashion Style of NGFL’s Greek talented designers in London during LondonFashionWeek SS18 and Fashion Interview with Aspasia Kontou, the Ceo of NGFL. My Fashion Style collaboration in London during London Fashion Week with NGFL was a project that challenged my creative imagination as a stylist. Above all, it was an honour to represent Greek designers and reveal the innovation of their design talent. My interview with Aspasia Kontou, the Ceo of NGFL gave me the opportunity to realize that passion and love of what we do are the keys to your success in fashion. Thank YOU! Be inspired! ♦ Think-Feel-Discover: Can you tell us the story behind the NGFL? I always talked about my great conviction that the trend of the time is the shift towards new designers and with a friend who believed the same we decided to start it. In stubbornness of everyone who says we will not progress we have proved that we were right. 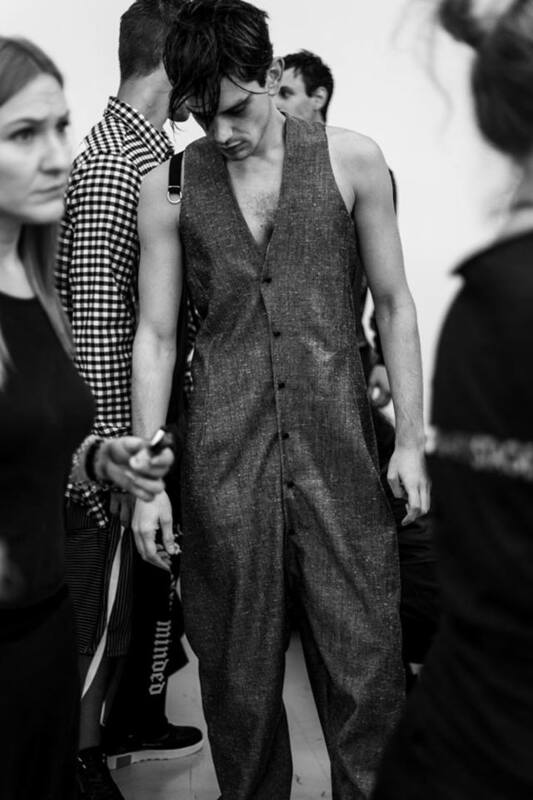 Across Europe, the hope of renewing is the new talent in fashion design. ♦ Think-Feel-Discover: What are those parameters for the designers to participate in NGFL? Above all is that they love what they are doing and they believe that the design is their life. Afterwards, they need to be to have a collection ready a year before. ♦ Think-Feel-Discover: As chief executive of the NGFL, what does your role involve on a daily basis? What does the position entail and what motivated you to take it on? The essential motivation is that I love what I do. I want it to show something different from the previous one. And that’s the only reason that keeps me going. ♦ Think-Feel-Discover: What was your first break into the industry? A friend of mine helped me and offered me collaboration. It was a really difficult time for me, as I was recovering from hepatitis and my father believed that I would not start working again. Afterwards, I never gave up trying again and again. Finally, I made a long research in the textile industry and in this way, I started to work on the fashion industry. ♦ Think-Feel-Discover: What makes NGFL unique? Our principal aim is to reveal the talent of upcoming designers. We offer them the opportunity to get in touch with the industry and have financial support from well-known companies. ♦ Think-Feel-Discover: Tell us about NGFL this season. What are your plans? 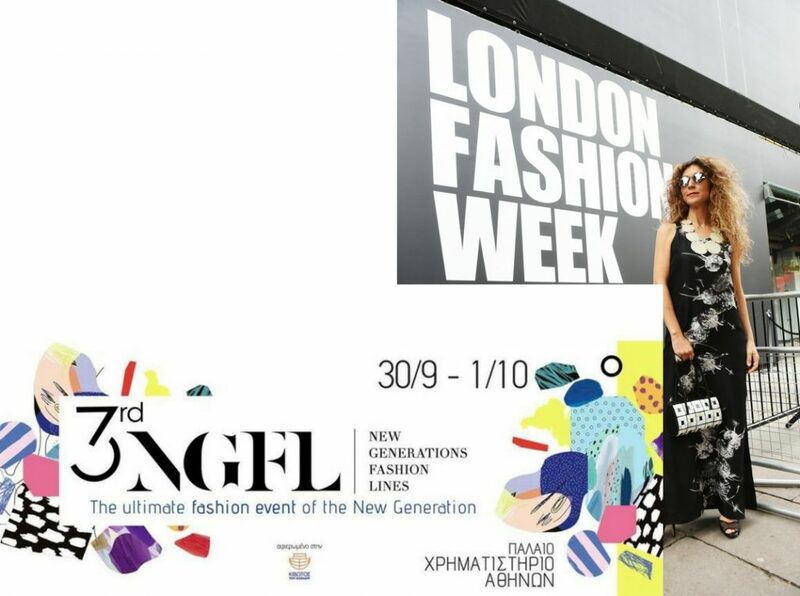 NGFL, as one of the most important fashion events in Greece, it has made an important progress. This time, in the official schedule, we will have the participation of well-established fashion schools. Above all, we do believe that it will be an amazing opportunity for their graduates to present for the first time in Greece their clothing collection in the fashion scene and be in the centre of attention for international buyers and wholesalers. ♦ Think-Feel-Discover: What are your hopes for the next generation of fashion graduates in Greece? I do not have any hopes though we have many talents. Although in Europe there is interest in hands made in Greece, the difficulties in our country are great. ♦ Think-Feel-Discover: What is the proudest moment of your career so far? First proudest moment of my career was when I was asked to organize a textile exhibition in Greece, under the financial support of a big organization. This exhibition was the starting point of my professional career as the organiser of fashion events. The second when I issued my first professional magazine. The third when Stephan Caras came from Toronto to take part in Bridal Fashion Week, the most important fashion event in the wedding industry in Greece and I’m the organiser until today. ♦ Think-Feel-Discover: What do you think it is that makes Greek Designers unique? ♦ Think-Feel-Discover: What do you think is unique about London ’s fashion scene? And what does London offer you as CEO of NGFL? In my opinion, London is always in the centre of attention for international buyers and professionals. The upcoming London Fashion Week SS 18 will be a great opportunity for NGFL to reveal the talent of upcoming Greek designers and support their clothing collection in London’s fashion scene. ♦ Think-Feel-Discover: How do you see the future of fashion events in Greece and globally? Fashion all over the world needs style and trends. But this should be presented with the appropriate level and aesthetics. ♦ Think-Feel-Discover: What have been your favourite recent fashion shows or cultural events? ♦ Think-Feel-Discover: What are your expectations from buyers and vice-versa for NGFL? Buyers are always interested in new signatures and designers for merchants. But The potential of young people on the production is small. ♦ Think-Feel-Discover: Have you announced any awards or professional opportunities for the NGFL? Contest for many fashion gifts. ♦ Think-Feel-Discover: If you could use 3 words to describe your personal style, what would they be? ♦ Think-Feel-Discover: What new styles will you be showing for the upcoming NGFL? ♦ Think-Feel-Discover: What is Fashion for you? Fashion is renewal and renewal are life!